I’ve already been blogging since April and since then I’ve written about fantastic stores and some of the coolest items they have. 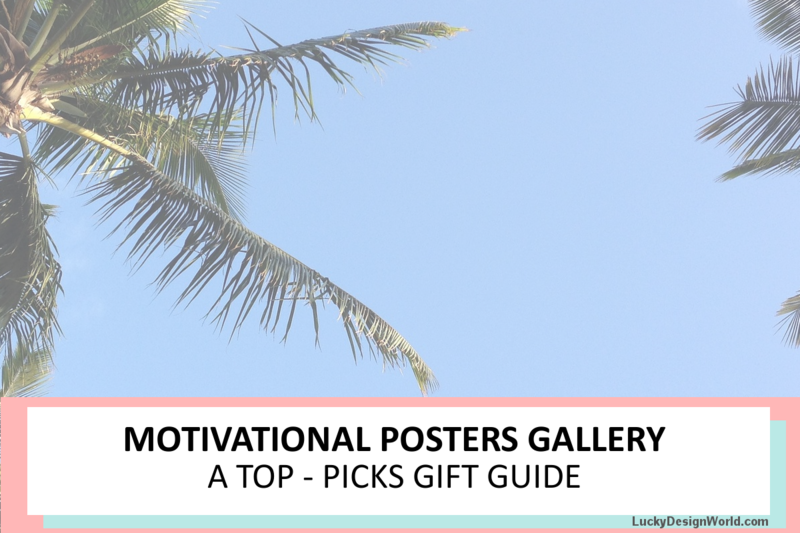 Then, I’ve curated some more gift guides. One of my most popular gift guides is : Gift Guide for the Traveler. Every find is under $20! So, I’ve decided that I wanted to continue and create more series! It’s summer and everybody is on the go! Lots of activities like picnics, graduation parties, weddings, office parties, celebrations to attend, vacations to jet set to, and more! A summer must – at least once – is going to the beach! Hi there! Did you notice something different about this issue? It’s actually published a few days earlier than the previous ones! This is a good issue too! 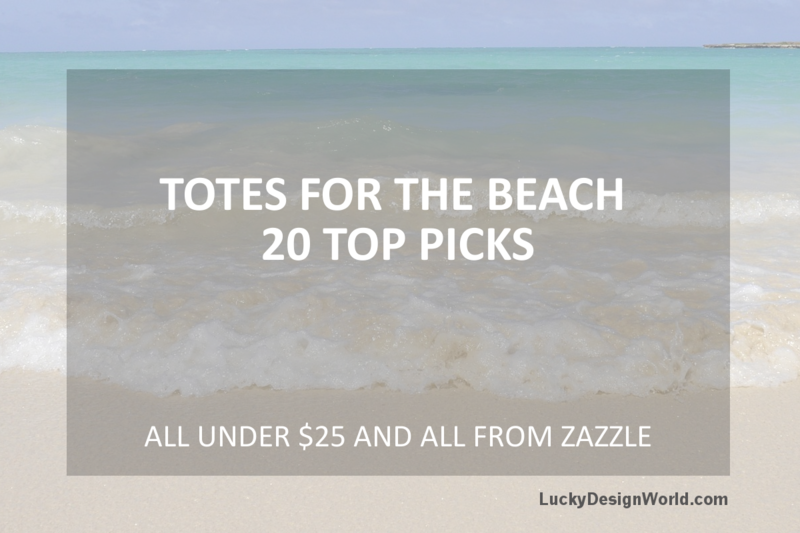 Every day, I find new Zazzle stores I want to write about and share their products. It is incredibly fun to share these fabulous designs and meet their amazingly cool Designers along the way when I have the chance! Just the other day it seems being creative and productive was so easy! Getting your words out was a breeze or creating digital art made the entire day fly by so fast! But recently, it’s seems like hours without getting anything creative done but it’s really only a few minutes! Hi there! 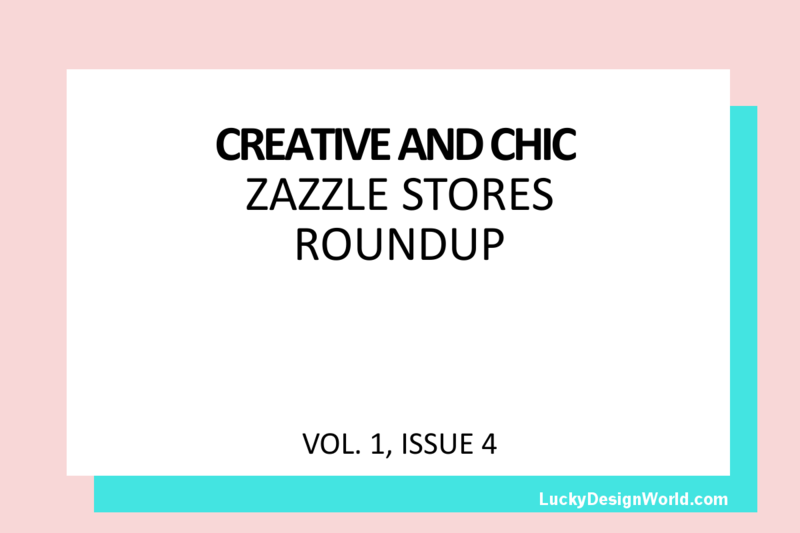 Good news – I’ve decided to continue the Creative and Chic Zazzle Stores Roundup series! Mostly because I LOVE finding incredible designs and sharing them with you! Along the way, I’ve not only found creative Zazzle Stores but I’ve also met their amazingly cool Designers! 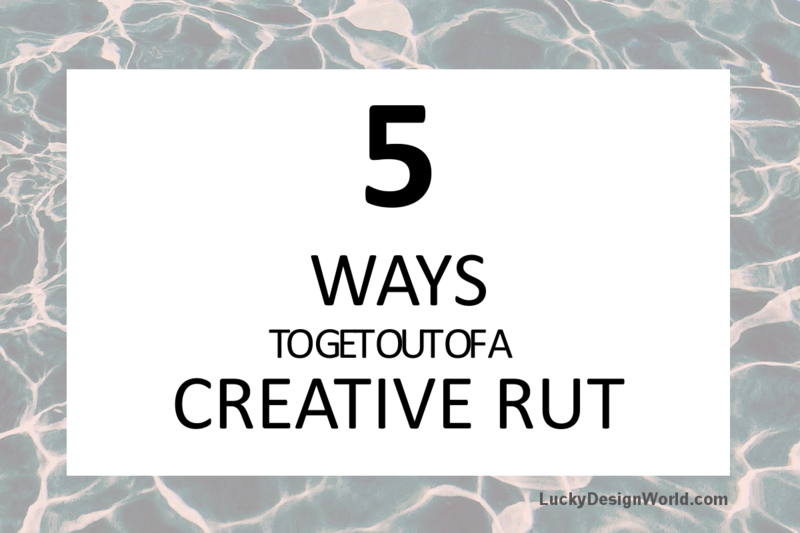 This June, there are going to be four more roundups – starting with this one! 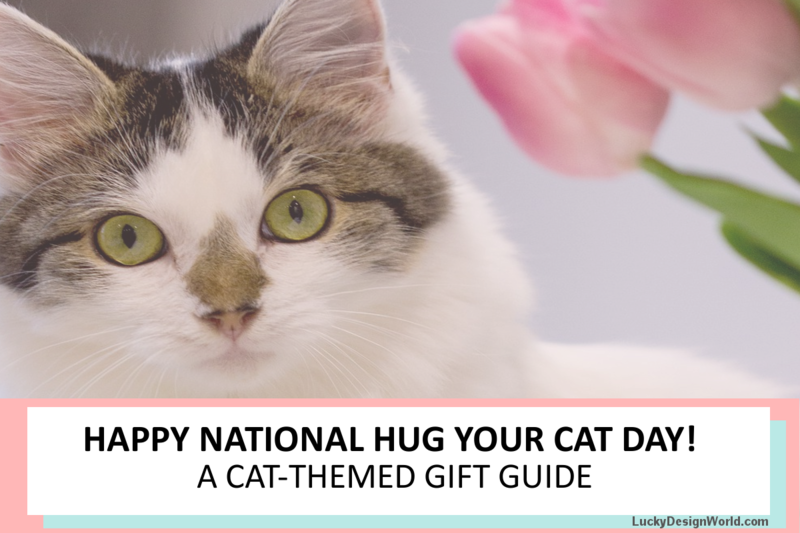 National Hug Your Cat Day: A gift guide all about cats! Happy National Hug Your Cat Day! That day is celebrated this year on June 4th! any old cat gift just won’t do. Pick from one of these designs because are trendy, cute and some are funny! And if you don’t have a cat but like cats anyway, you’ll enjoy these designs too! 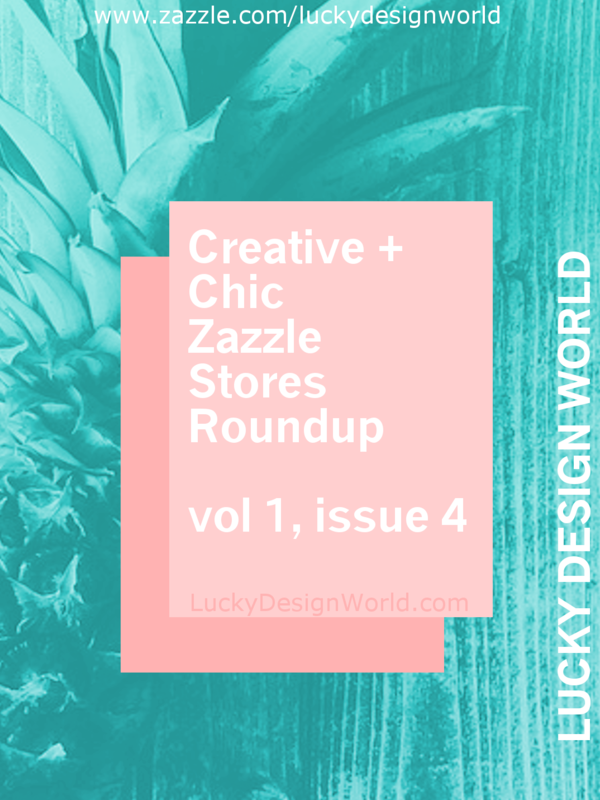 Here we are at the fourth installment of Zazzle Stores Roundup! 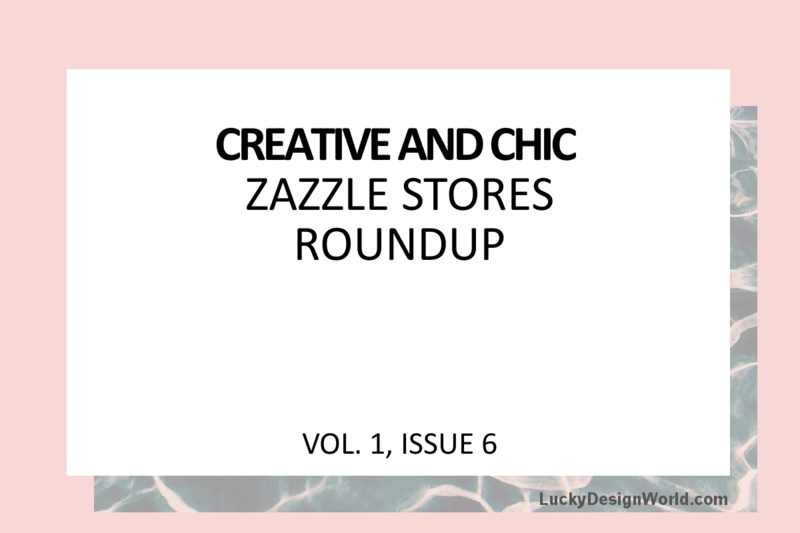 Throughout May there was the first issue of Creative and Chic Zazzle Stores Roundup which was successful, then was a second issue and then a third! 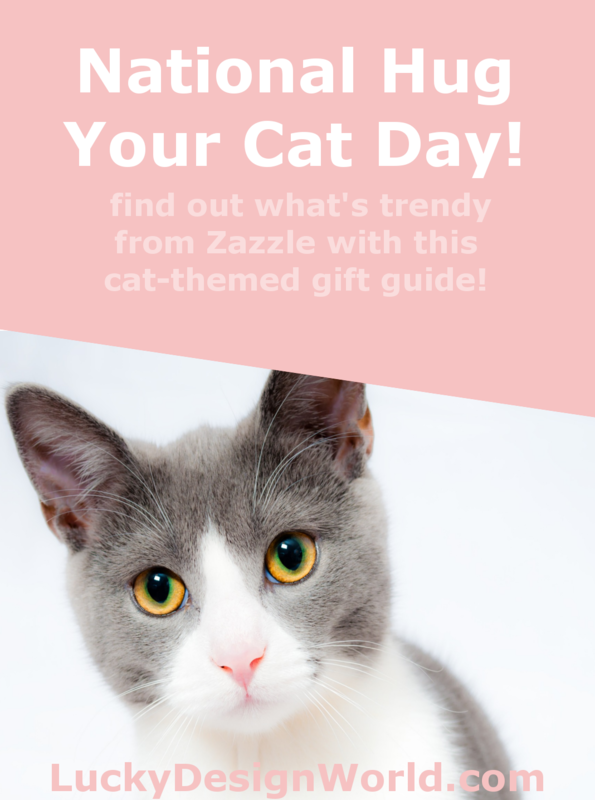 This issue continues the theme of featuring unique Zazzle stores. One thing to remember is that the Zazzle Market Place is gigantic and because I’m there everyday is becomes second nature to spot what is trendy and what is contemporary. The products in this issue are, as always, all quality! 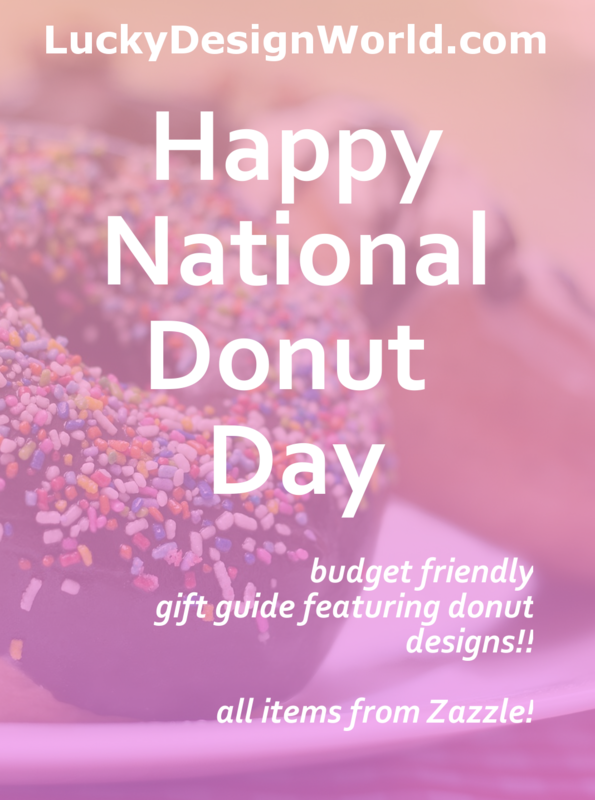 This gift guide is going to be different because the theme of this guide is all about donuts! National Donut Day this year is June 2nd. It’s celebrated on the first Friday of every June. But there’s more to it than just stopping by your local bakery or coffee shop. Do you know the origin of this holiday? It actually started because of the Salvation Army as a way to honor the women volunteers in 1938 who made donuts for soldiers overseas to boost morale. 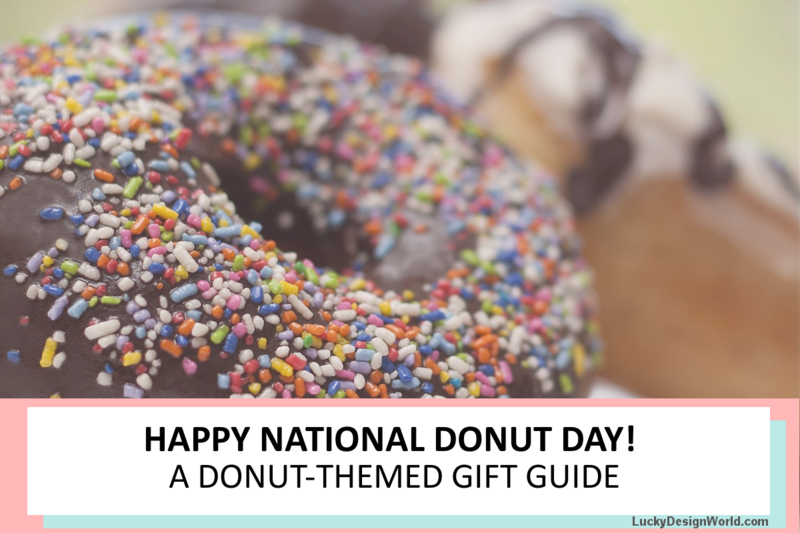 There is another holiday for National Donut Day again in November. 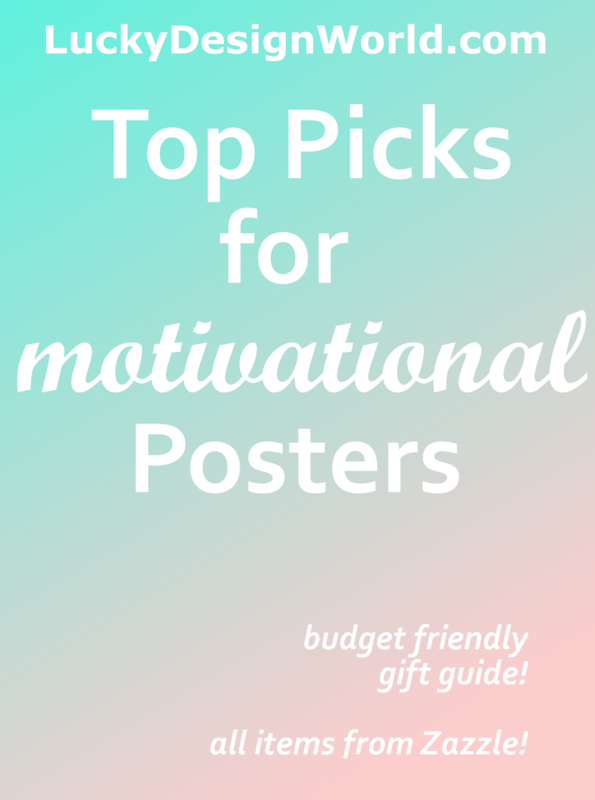 Here is a showcase of designs – a dozen of them – that feature this fantastic happy treat! 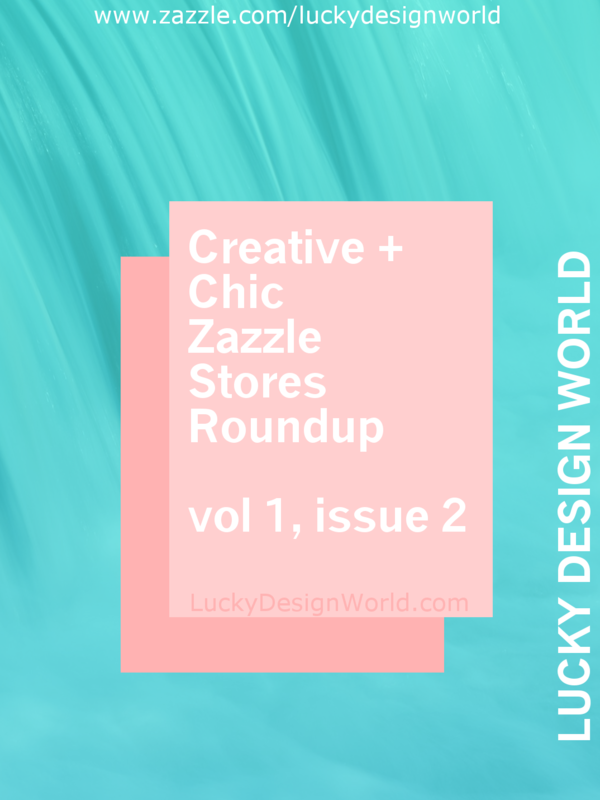 Because the first issue of Creative and Chic Zazzle Stores Roundup was successful, there was a second issue and now a there’s a third! 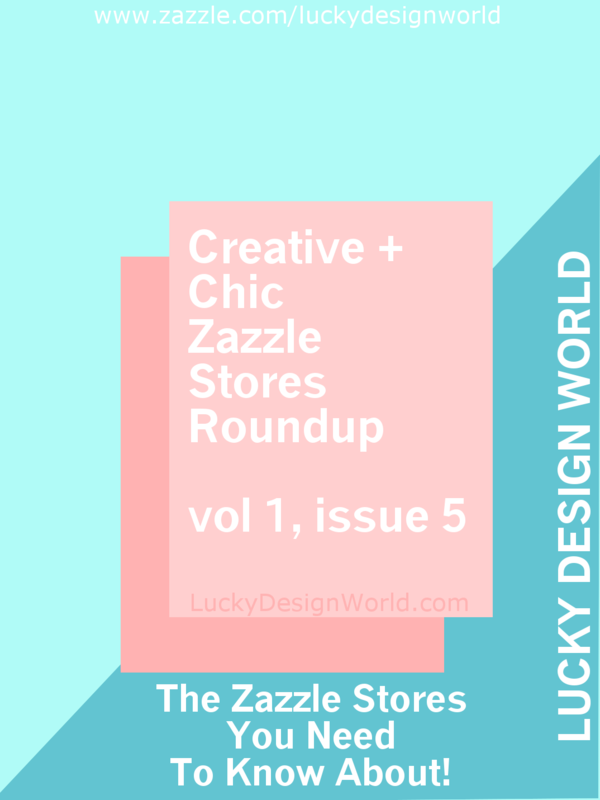 This issue continues the theme of Zazzle stores but with a mix of new and established stores. One thing to remember is that the Zazzle Market Place is gigantic and because I’m there everyday is becomes second nature to spot what is trendy and what is unique. The products in this issue are all quality!